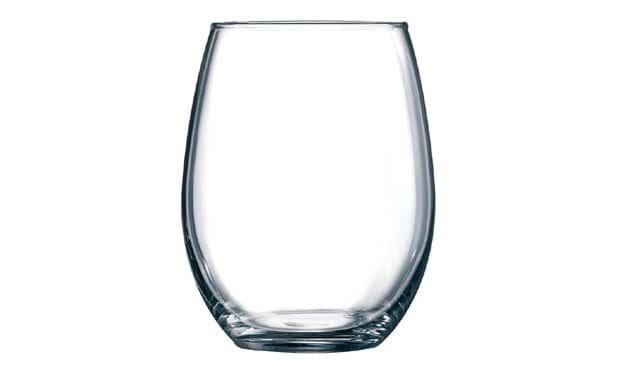 A goblet shaped fine rimmed wine glass without the stem. General inscription is included. Maximum imprint area: 2" x 3"